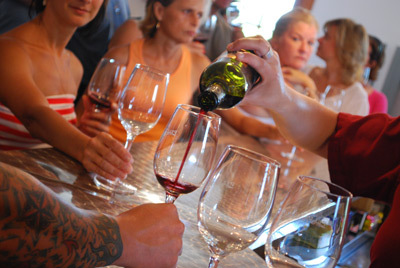 If the rest of the world didn’t know about the Essex Pelee Island Coast wine region before, they’re sure to know about us now. 25 different wines from WindsorEats member wineries won medals last week at the Finger Lakes International Wine Competition in the state of New York. This is a great feat considering over 3200 wines from 22 countries were entered into the competition. The judging panel was just as diverse and included 64 professionals from 15 countries. If you at the list you’ll notice you can click on some of the wines listed. These wines were featured in our annual 30 Days of Local Wine and showcase the wines with everything from tasting notes, suggested food pairings and actual recipes that include or pair perfect with the wine. 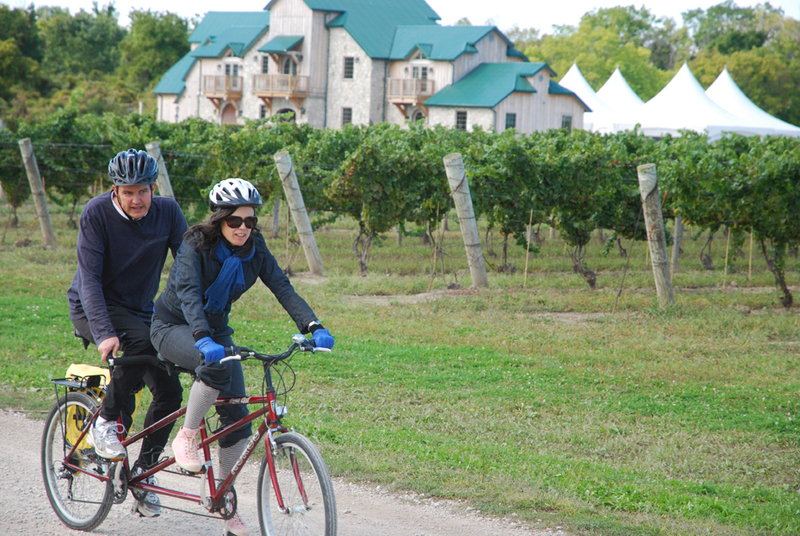 If you’re wanting to take it one step further, we sample many of these wines on our provincial and national award winning Wine Trail Rides which are cycling tours to the Essex Pelee Island Coast wineries in our region. Tickets are already for sale with the first ride taking place May 19, 2012.